GCP Applied Technologies Inc. (NYSE: GCP), formerly the Grace Construction Products division of W.R. Grace, exhibited several new technology platforms at CONEXPO-CON/AGG 2017 in Las Vegas, Nevada, including Verifi In-transit Concrete Management system, Concera Admixtures for Control Flow Concrete, Clarena Aggregate Management Solutions, TYTRO Shotcrete System, and its new Sinta synthetic microfiber brand. “CONEXPO is a great opportunity for us to show existing and new customers how our industry expertise and technical knowledge enable us to develop innovative concrete solutions,” said Craig Merrill, vice president of global marketing, GCP. 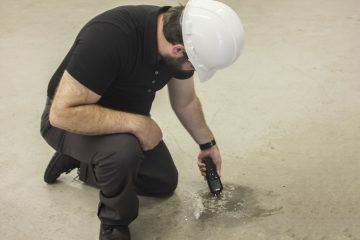 The Verifi In-Transit Concrete Management System is the first of its kind to monitor, measure and manage concrete properties in transit. 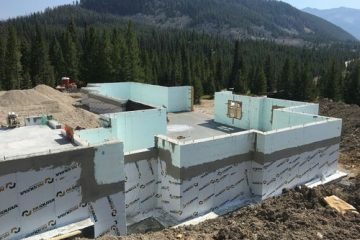 It offers a new level of concrete quality control and helps increase product consistency, increasing jobsite efficiency and minimizing costly project delays. The patent-pending Concera Admixtures for Control Flow Concrete impart conventional mix designs with unconventional performance. 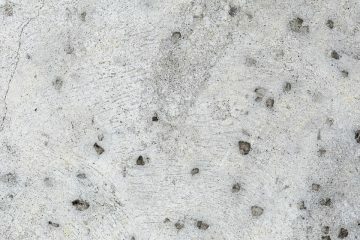 Concera admixtures enable the production of Control Flow Concrete, a new category of highly flowable segregation resistant concrete using conventional mix designs. Designed with ready mix and aggregate producers in mind, the Clarena Aggregate Management Admixture portfolio helps to mitigate the negative effects of poor quality aggregates on concrete performance. The GCP’s TYTRO Shotcrete System, a complete state-of-the-art admixture solution, makes shotcrete for underground construction better, faster and less expensive than conventional systems available today. “Our technical specialists have analyzed the unique challenges of underground construction projects to create customized mix designs, delivering the most optimized and cost efficient concrete mix for each project. We also support our customers with world class site support and training,” said Merrill. The company also presented its complete portfolio of durability admixtures, including the industry-leading STRUX macrofibers product family and its new SintaTM microfibers brand. GCP durability products enable owners, engineers, contractors, and producers to extend the service life of concrete. “GCP Applied Technologies is the new name of our company. However, customers can continue to trust and rely on our expertise and innovation, as they have been for generations,” Merrill said.